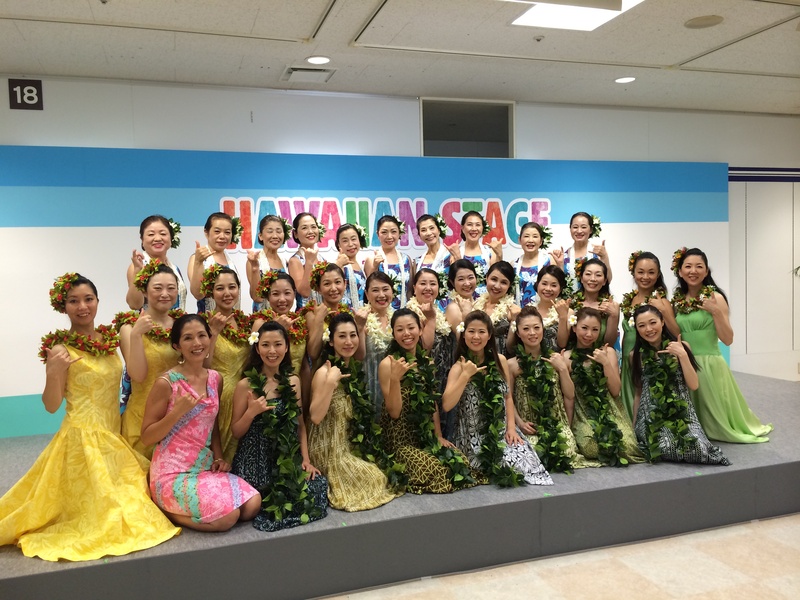 Our Halau in Fukuoka is having a 10th anniversary this year. We are studying Hawaiian language, songs stories and the history of authentic Hula in the hope of passing on the most authentic Hula to everyone. We are looking forward to growing our flexible mind with the beautiful hula and expanding the circle of Aloha.